Is Cheese on Your Bucket List? Do you have a favorite place you visit – or thing you do – on vacation? Does it ever involve food? 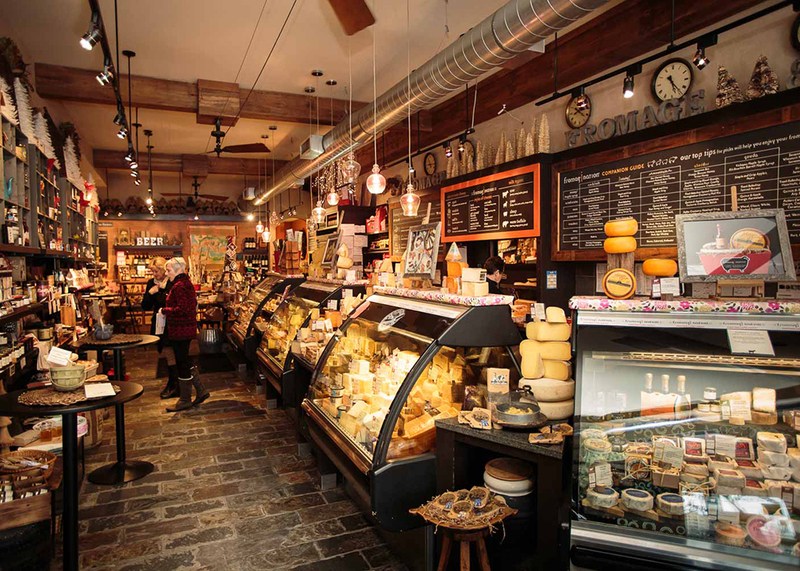 Travel site and magazine Travel+Leisure recently published a list of places that cheeselovers should visit before they die. Wisconsin was, of course, on the list!…along with Switzerland, France, northern California, Vermont and several other great places. Have a look!…here is the posting. LaClare Farms, Malone, Wisconsin Goats, goats, goats! Cedar Grove Cheese, Plain, Wisconsin See their “Living Machine” greenhouse…a commitment to the environment. Door Artisan Cheese Company, Egg Harbor, Wisconsin A new facility ready for visitors in Door County. Edelweiss Creamery, Monticello, Wisconsin A traditional Emmental cheese producer! Holland’s Family Cheese, Thorp, Wisconsin Home of Marieke Gouda cheese – an authentic Netherlands-style producer. Hook’s Cheese, Mineral Point, Wisconsin Known for its award-winning aged Cheddar cheeses. Write and tell us other places in Wisconsin for a bucket list tour!